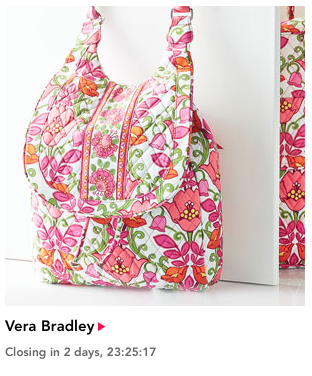 Vera Bradley is on Rue La La for two days! They have some great stuff: backpacks, Vera Totes, Weekenders, Grand Travelers along with others! Even some retired styles that haven't been available for a while. 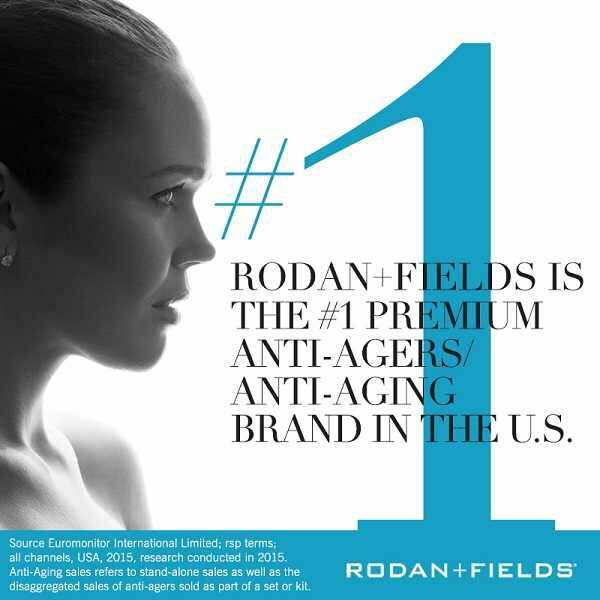 It is worth checking out.